Apa: ICH. 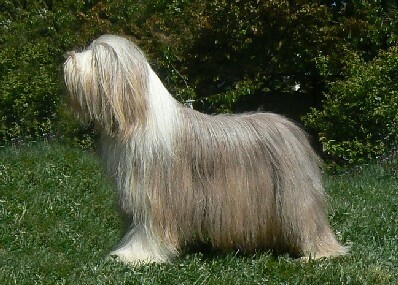 Double Scotch Black Tambourine Man "Vegas"
INT.CH. STORMY CORNER BROWN HOT CHOCOLATE "J-Lo"